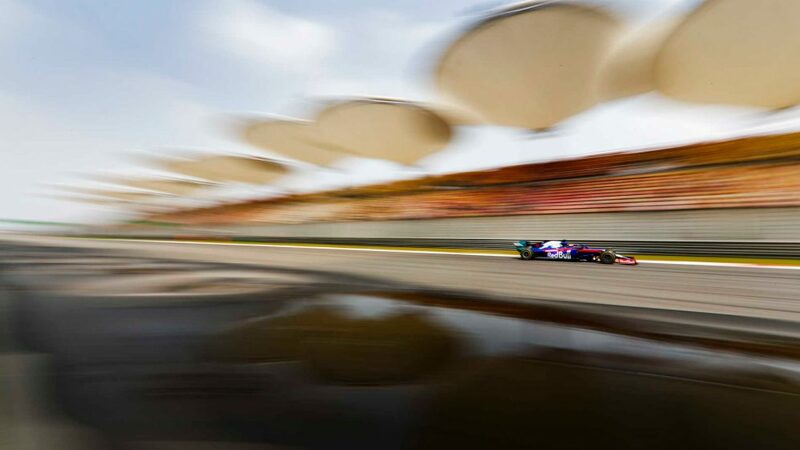 The Australian Grand Prix is set to kick off another exciting season of F1 racing in 2019. 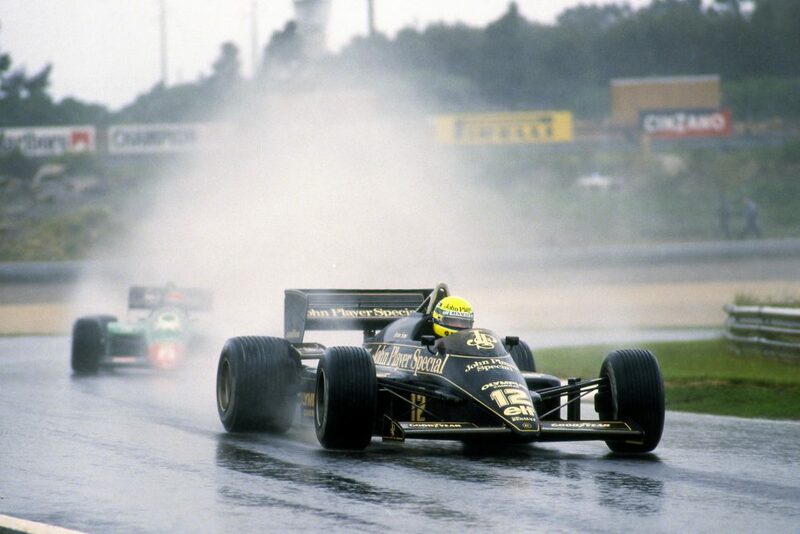 But as we prepare for the drivers to head out on track at Melbourne, who’s primed to get their season off with a bang? We’ve looked at the form guide heading into the season opener – and these are our favourites for a strong result at Albert Park. 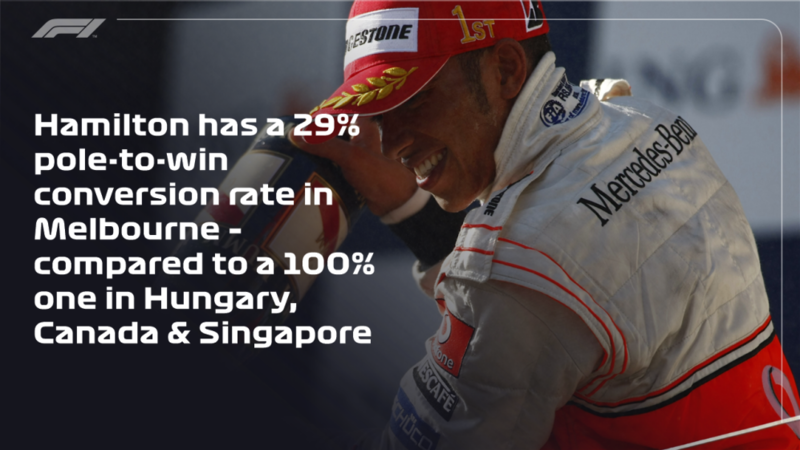 He may only have two wins around Albert Park but, as at most tracks, Lewis Hamilton is the polemeister in Melbourne, with seven to his name – that’s better than a one in two record, with Hamilton having been P1 at every Aussie GP since 2014. 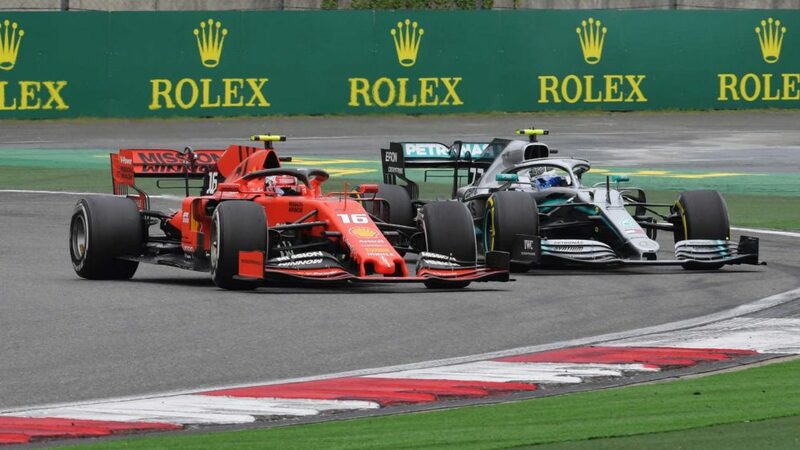 And while Mercedes may have played second fiddle to Ferrari during pre-season testing, many expect that, by the time Q3 rolls around in Australia and the Silver Arrows’ ‘party mode’ is engaged, both Hamilton and team mate Valtteri Bottas will be at the sharp end of things. Could anyone stop Hamilton taking pole? Well Bottas himself will be hungry to display his hardened approach for 2019 and regain some ground in the Mercedes camp – while he’ll also want to right the wrongs from his big Q3 crash in 2018. F1 Fantasy - get in the game for 2019! And then there are Ferrari. 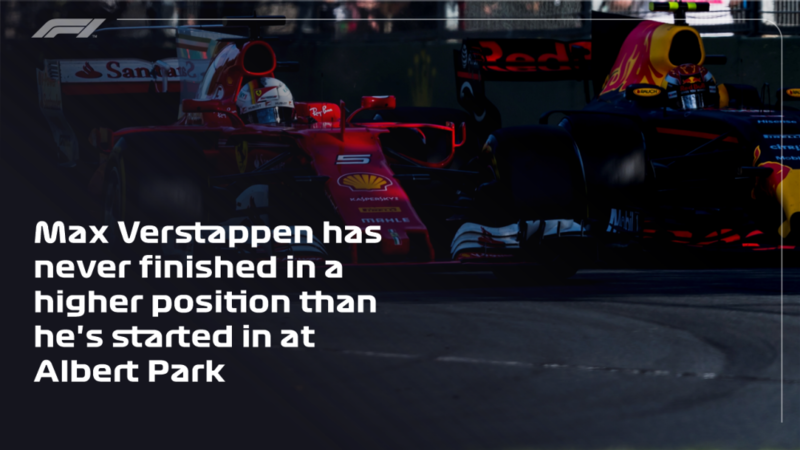 Vettel has three Albert Park poles in his locker, but has never taken one as a Ferrari driver before – and while Leclerc showed Vettel-matching pace in testing, he’s only done one quali session at Albert Park before, and was outgunned then by Sauber team mate Marcus Ericsson. As for Red Bull, there’s a palpable sense that we didn’t see the best that their Honda power unit had to offer in testing, so could either Max Verstappen or Pierre Gasly spring a surprise? It would be a big one if they did, with Red Bull not having been on pole here since 2013. For the past two years, Hamilton has done the hard work on Saturday in Australia only to watch Sebastian Vettel pinching the win on Sunday. Will that happen again this season? 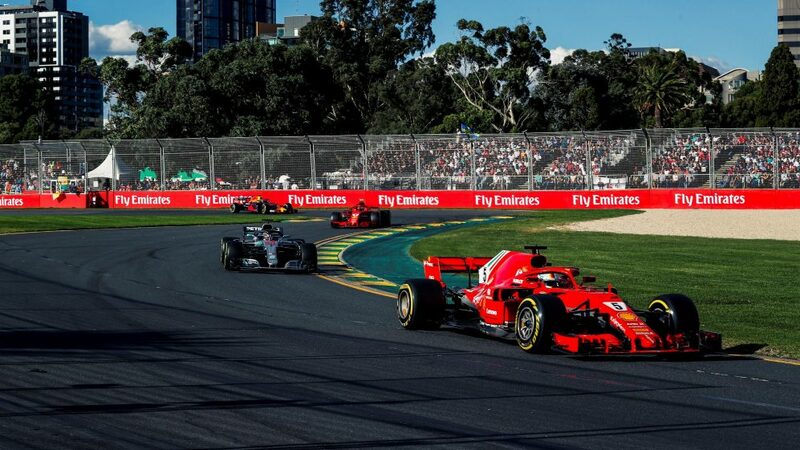 History says there’s a fair chance, with Ferrari having converted their superior pace in testing into wins in Australia for the past two years running. On top of that, Vettel has the most Australian Grand Prix wins of any driver on the 2019 grid (three to Hamilton and Kimi Raikkonen’s two), so the German knows a thing or two about coming out of the blocks strong in Oz. 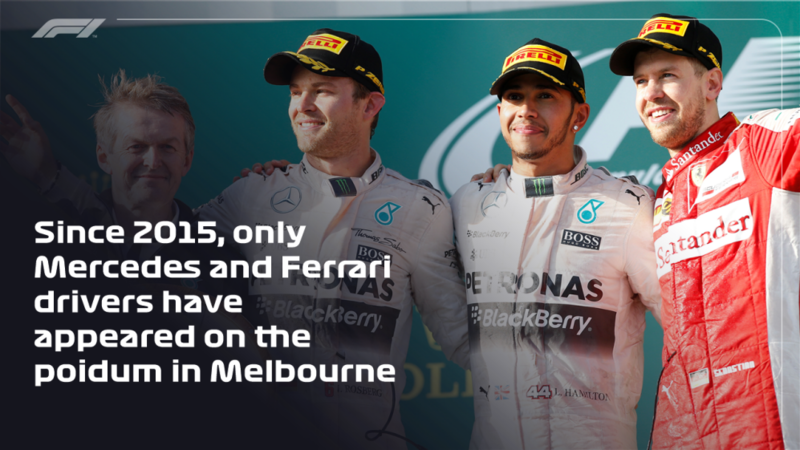 If Ferrari can finish one-two in Australia, meanwhile, Mercedes should pay heed. 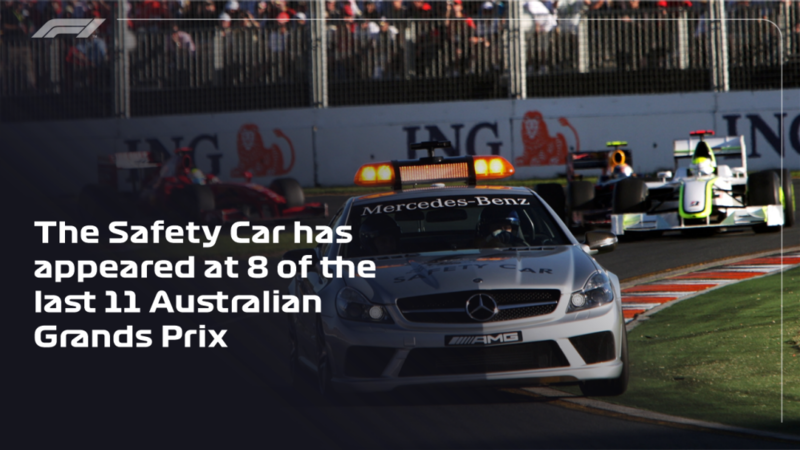 The seven times a team has managed that feat before in Melbourne, they’ve gone on to win that year’s constructors’ championship while the race winner has gone on to claim the drivers’ title. 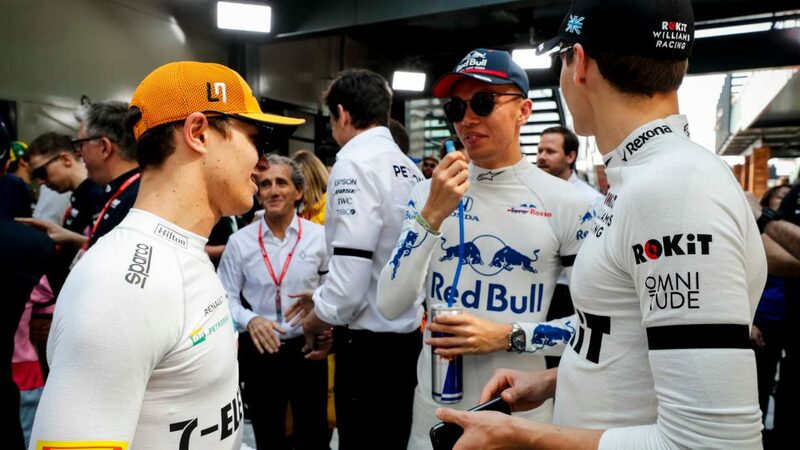 Going on the assumption that the podium places are most likely to be shared out between the four Mercedes and Ferrari drivers – as they have been since 2015 – two teams stand out as prime podium outsiders for 2019: Red Bull and Renault. 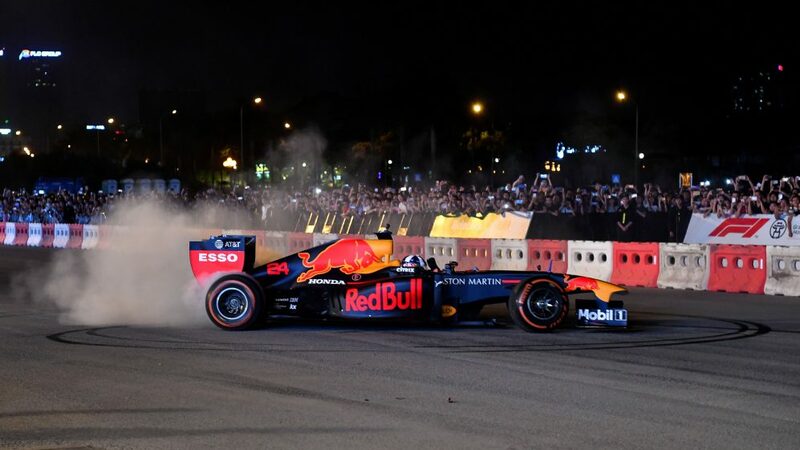 Max Verstappen’s Melbourne record isn’t stunning, with just a fifth and a sixth place in the two years he’s raced there as a Red Bull driver, while Pierre Gasly has completed just 13 racing laps in Australia, after the Honda power unit in his Toro Rosso malfunctioned last year. A podium finish for Renault - who we ranked as the third-best team heading to Australia after testing - would provide a genuine first. 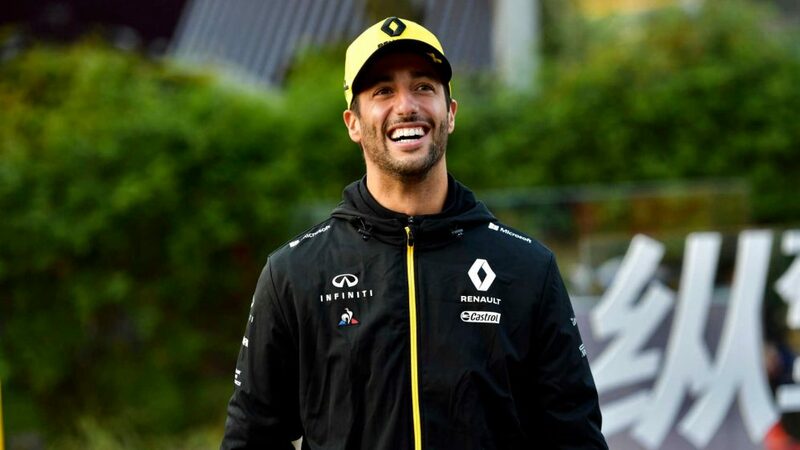 Either a first podium finish by an Australian in Australia (if Ricciardo was to finish in the top three, and banish the thoughts of 2014 when he was disqualified from second place) or a first ever F1 podium for Nico Hulkenberg (current holder of the unwanted record for most race starts without a podium). Haas' long-run pace in testing suggests they could also be in the mix. 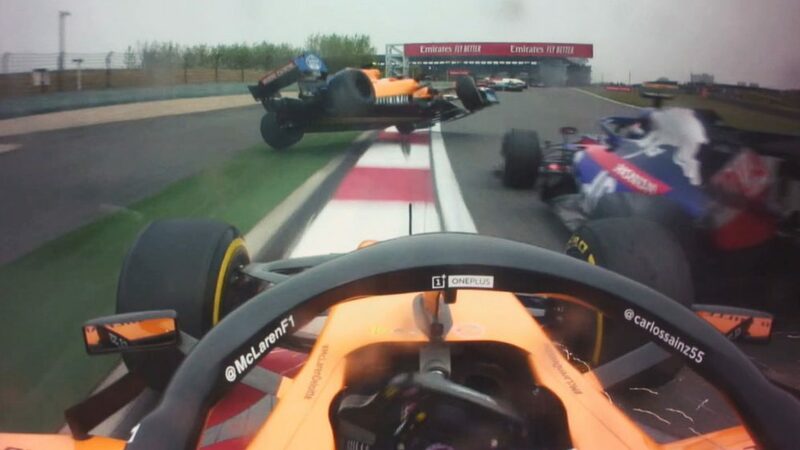 They ran fourth and fifth last year before a pair of disatserous pit stops, and Kevin Magnussen was a surprise second at Albert Park in 2014 for McLaren (the last occasion the Woking team reached the podium). 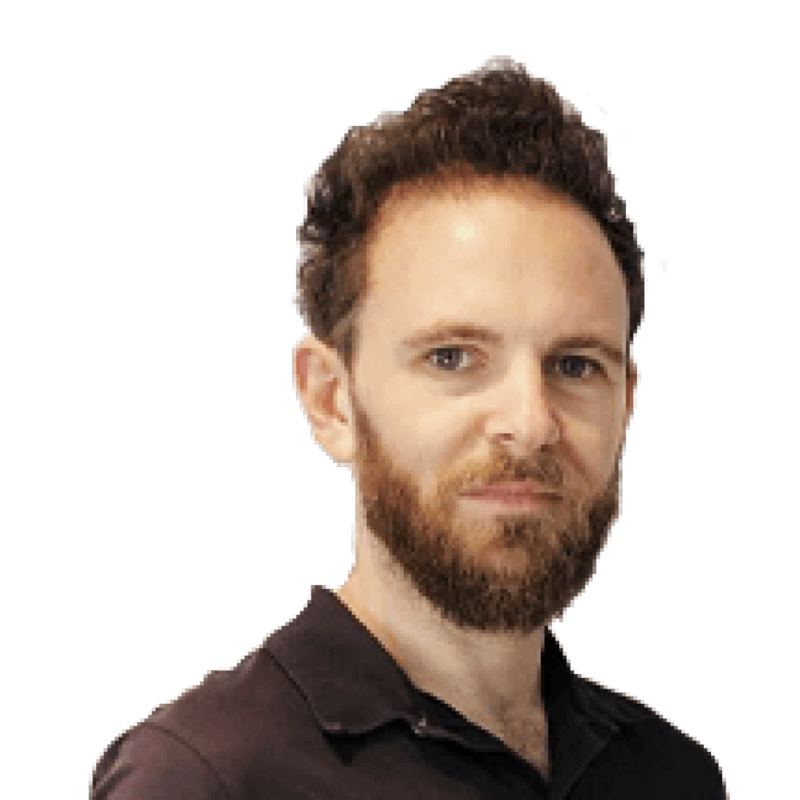 When all about him are losing their heads, Sergio Perez keeps his in Melbourne, the Mexican having a magnificent run of eight straight finishes in Melbourne in as many years – although he was disqualified from the first of those. Others with a decent finishing record in Australia include Nico Hulkenberg, who’s finished the last five encounters here, while Carlos Sainz, Hamilton and Vettel both have four straight finishes to their name, Sainz having finished in the points at every Australian Grand Prix he’s ever competed in. How will the rookies fare? Fast, narrow and slippery, Melbourne is a difficult track to go to for the first time. Of the 17 drivers on the grid this year who've driven an Australian Grand Prix before, seven of those retired from their first outing, while just six scored points on their debut Aussie races. Not an easy ask for this year’s rookies, then, who aren’t helped by the fact that very few junior drivers get to race at Melbourne before stepping up to F1. 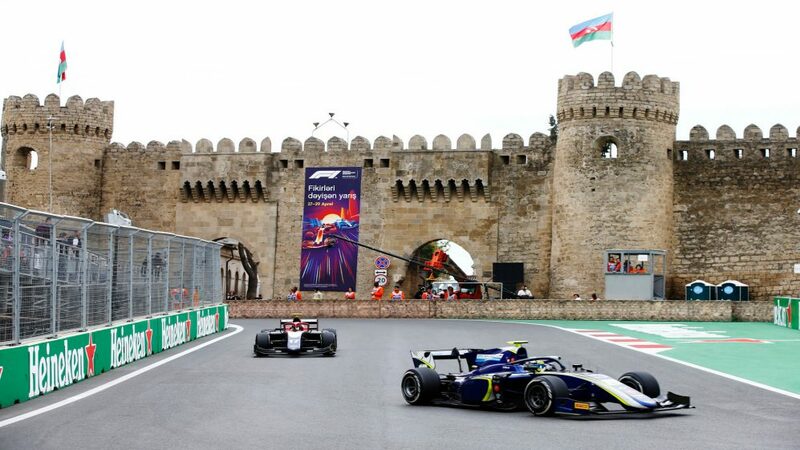 For comfort, George Russell, Lando Norris and Alexander Albon will be looking to famous rookie performances in Australia, such as Kimi Raikkonen’s potent debut for Sauber when he finished sixth in 2001, Mark Webber’s stirring effort to finish fifth for Minardi in 2002, as well as the likes of Jacques Villeneuve, Lewis Hamilton and Kevin Magnussen proving that rookie podiums are possible in Melbourne.